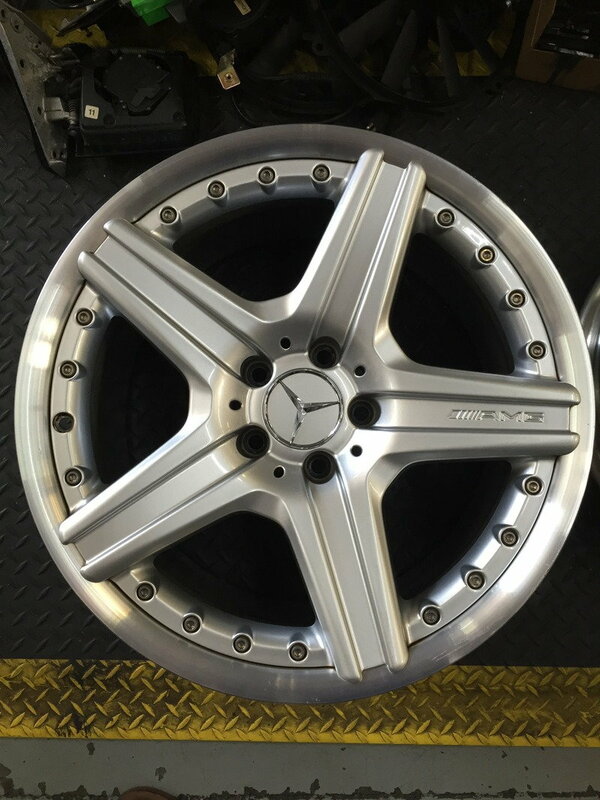 I would love to get my hands on a set of W211 E63 P30 Wheels. Let me know if you or anyone you know have them for sale. Send you a dm I have a set! Used 87' white 560SL Benz ... ready for immediate sale!